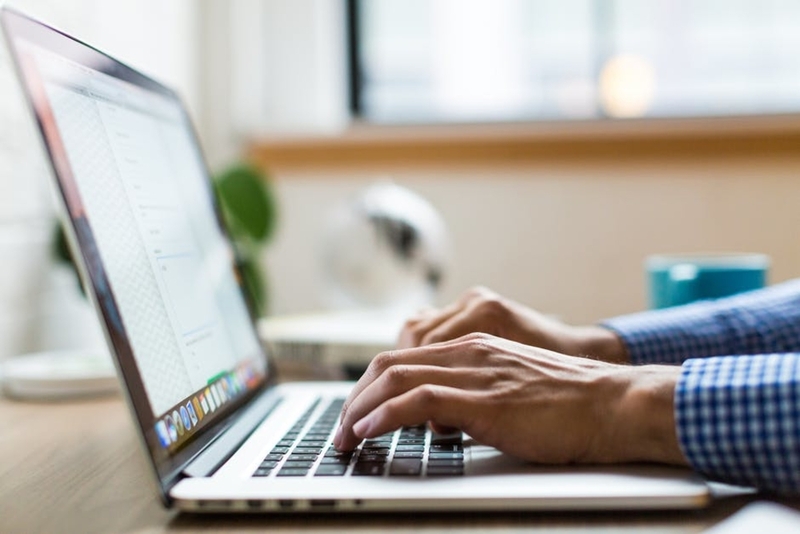 The Houston District Office of the U.S. Small Business Administration (SBA) administers more than 300 Houston SBA lenders that make Houston SBA loans in the Houston metropolitan market. The SBA today released small business lending results showing a continuing upward trend in the availability of capital for small businesses, and growth in important categories of veterans and emerging communities. Hurricane Harvey negatively affected the final 6 weeks of the year by about $70 million, which is historically the highest volume time for SBA lending. Trends and forecasts showed the year ending at nearly $1billion in total lending, but the final total was instead 1,616 loans valued at $929 million. “When we take into account the ‘Harvey-affect’, the small business capital market in Houston showed a persistent year-on-year increase in dollars available for small business growth and start-up.” said District Director Tim Jeffcoat. An average of 6.2 loans were made every business day, with 46% going to startup businesses and 33% going to businesses with women ownership. While the overall average loan grew to $575 thousand, over 29% of all loans are still under $50 thousand. Loans occur most often in Harris County, followed by Ft. Bend, Brazoria, and Montgomery counties. In the 22nd Congressional District, Congressman Pete Olson’s district, there were 265 new loans which made for $173 million in SBA guaranteed lending, the largest of any congressional district in Texas. Great strides continue to be made in increased lending to African-American, Hispanic, Native-American and Asian-American small business owners, who received $2.4 billion dollars in SBA guaranteed loans over the last 5 years; a composite growth of almost 49%. The average size of loans increased in all of these groups, while the loan size for Asian American businesses is the highest at $906K. SBA Houston also saw lending for veterans increase; 15.3% in dollars and 7.3% in units. One of the biggest challenges that small businesses face is access to affordable financing. 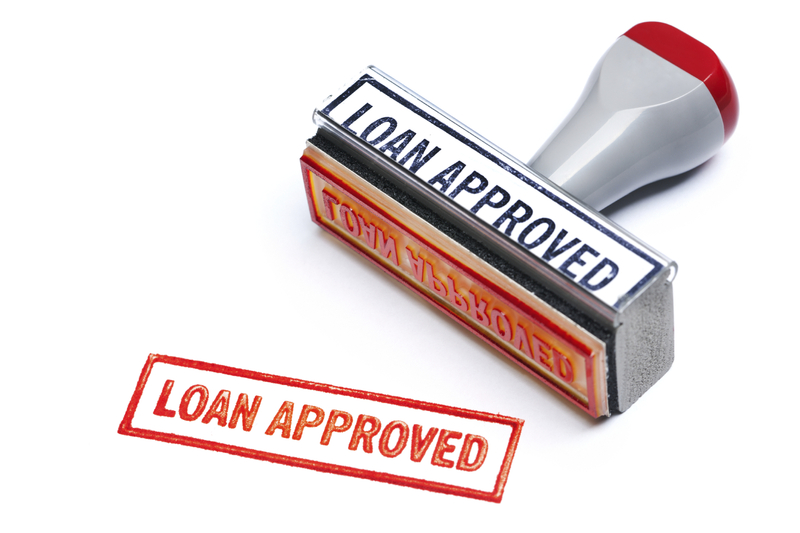 Top lenders signing SBA-backed loans in Los Angeles include some of the larger banks like JPMorgan Chase and Wells Fargo, as well as some smaller players, including Celtic Bank and Zions First National Bank. 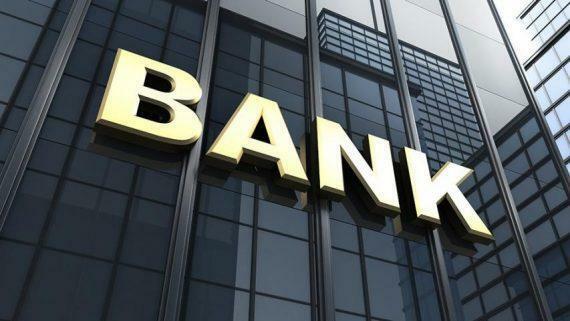 Unfortunately, these banks have some of the most strongest underwriting criteria. Most small businesses are better off speaking with smaller and more aggressive SBA lenders in Houston. 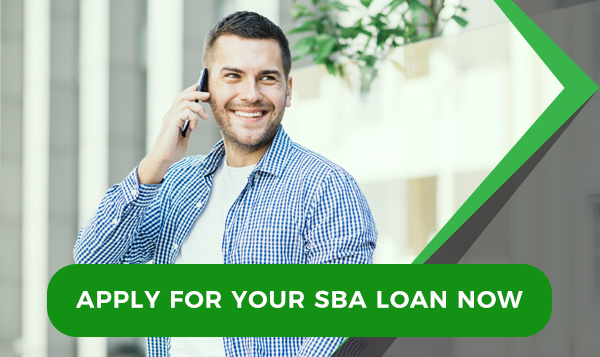 Applicants that apply for a SBA loan with GoSBA loans benefit from automatic circulation of their loan application to 33 of the 100 top Houston SBA lenders. Here is our GoSBA’s official ranking for the 50 Best Houston SBA Lenders In 2018.